Real estate companies in Kolkata are coming up with a wide range of housing projects from 2 and 3 BHK to the luxury apartments. And this surge in Kolkata real estate is attracting investors from all across the country. 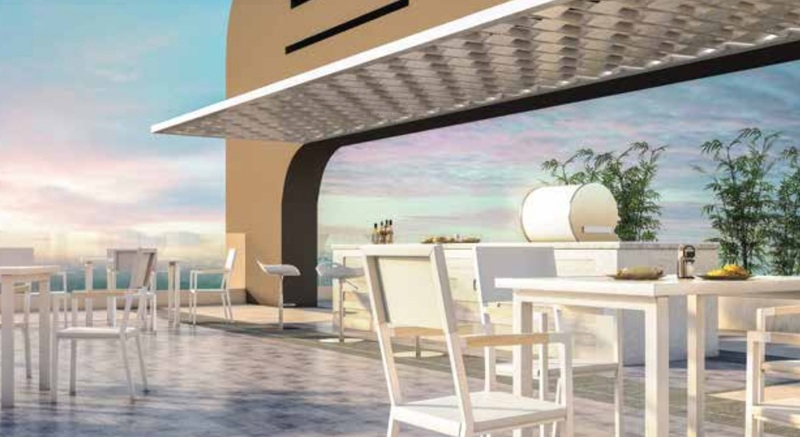 The Merlin Group is a leading real estate developer that is coming up with an exotic residential development named Merlin Verve at the much-desired location Tollygunge in South Kolkata. The development comes with several fitness amenities and lifestyle features, customized for the high-end and mid-range buyers. The location of the project is unbeatable and smooth access from the neighboring areas makes Merlin Verve Kolkata the best option. The commercially important locations like Park Street, New Town, Central Avenue, and Esplanade etc. can be reached easily from Tollygunge. It has always been a coveted area for its connectivity and social infrastructure. The location offers excellent connectivity through metro services, railway stations, and bus terminus. The social infrastructure of this location is excellent and many reputed schools, colleges, shopping malls, supermarkets, and medical facilities etc. comes in the close proximity of the project. 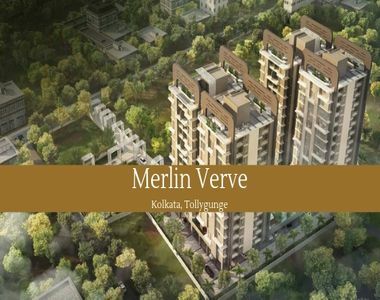 If you are on the hunt for a sophisticated residential complex in Kolkata, Merlin Verve is the name to reckon with. Peaceful surrounding, luxurious living and amazing location of the residential development makes it the best and much desired one in Kolkata. The project is likely to be ready for acquisition by December 2022. 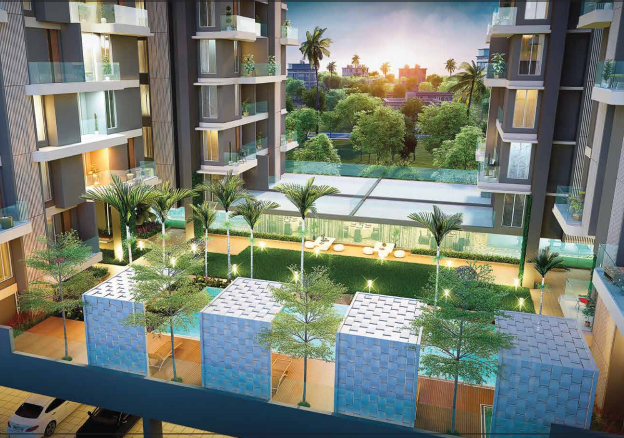 The Verve by Merlin Group is truly an unmatched option to enjoy a high-living in Kolkata. The contemporary design and detailed planning of this development reflect on its high-quality architecture. The premium project is competitively priced and offers meticulously planned 2, 3 and 4 BHK apartments in different configurations. The apartment area varies from 677 sq. ft. to 1553 sq. ft. and well-planned to meet the requirements of modern-age buyers. All the apartments are Vaastu-compliant and fully air-conditioned. The project comes with world-class amenities like a clubhouse, well-equipped gym, swimming pool with podium level deck, kids’ play area, meditation zone, multi-purpose sports arena, kids’ pool and more. The optimum level of security also ensures complete protection for your family. The apartments are nature-friendly and assure proper natural light and air to reside in across seasons. The property prices at Tollygunge are rapidly increasing over the years. Merlin Verve Tollygunge starts from Rs. 46.93 lakhs which is likely to rise in upcoming years. For a good ROI, investors have a good opportunity to make an investment here as the demand for the properties in this area is rising.